When a person plans to start a small business he faces a lot of challenges, which include financial challenges, procedural issues and management setbacks. But along with these challenges, other major issues that small business owners face are tax related problems. Here are some small business tax problems and tax reforms that one must consider when he is about to pay taxes. The biggest tax related burden in double taxation. Small business faces a lot of financial burden due to this policy of IRS. Inorder to avoid taxation some small businesses organize a pass-through entities such as S corporations, limited liability companies, partnerships, and sole proprietorship. 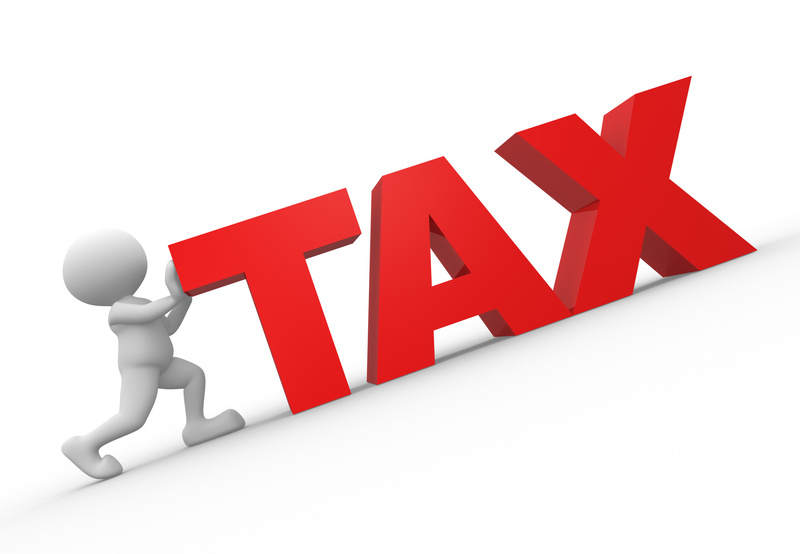 These structures help the business to avoid the problem of double taxation. It is usually believed by the policy makers that only small businesses take advantage of this pass-through. In reality many large corporations are also involved in these structures; they aim to avoid the taxes. Tax reforms have different effects on both small and large businesses. Some tax reforms would reduce tax benefits aimed at small businesses, such as graduated corporate rates. The net effect of tax reform will thus depend on the details and may vary among businesses of different sizes, industries, and organizational forms. It also depends on the degree to which lawmakers use reform as an opportunity to reduce compliance burdens on small businesses. Small business owner have to be very careful in understanding the tax laws related to their business size. They should take help of a good professional team like Tax Help MD, who have the expertise to handle you tax case appropriately. Looking for some more information about the problems a small business face? My Tax Help MD is one of the reliable and professional tax relief providing companies that serve in all kinds of IRS tax issues. Our professional team is able to consult you about the IRS tax process, can provide you IRS audit help, and can also guide you how to save money while paying your taxes.